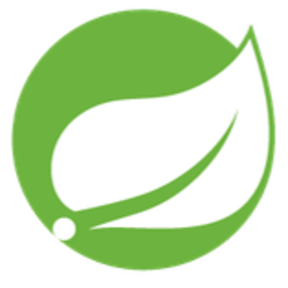 Spring Boot is a coding and configuration model for Java applications. Spring was developed by Pivotal Software. 🚀A JSON Transmission Protocol and an ORM Library for auto providing APIs and Documents.